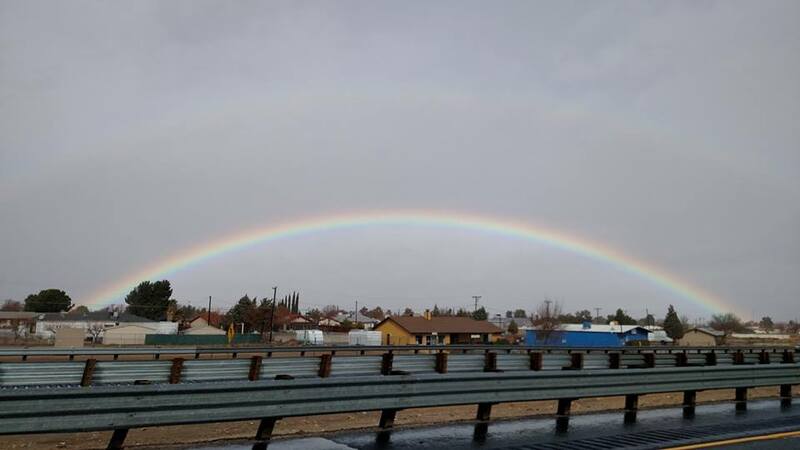 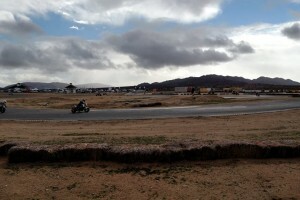 Off To The Races Recap: Rain, Wind, and Good Times! 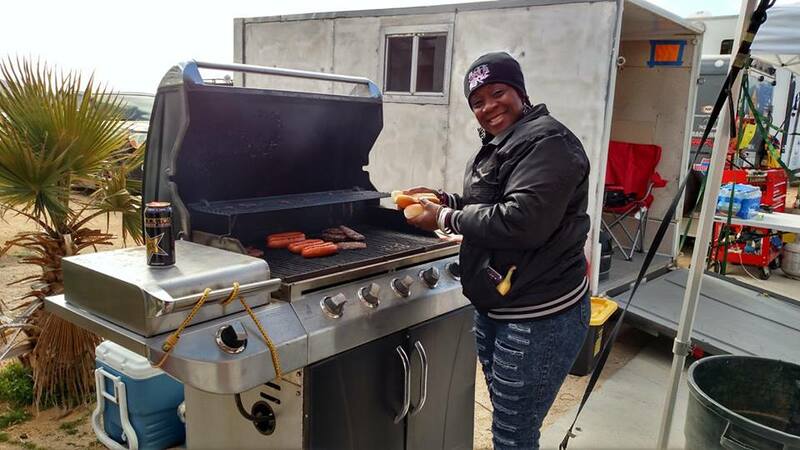 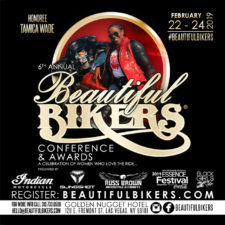 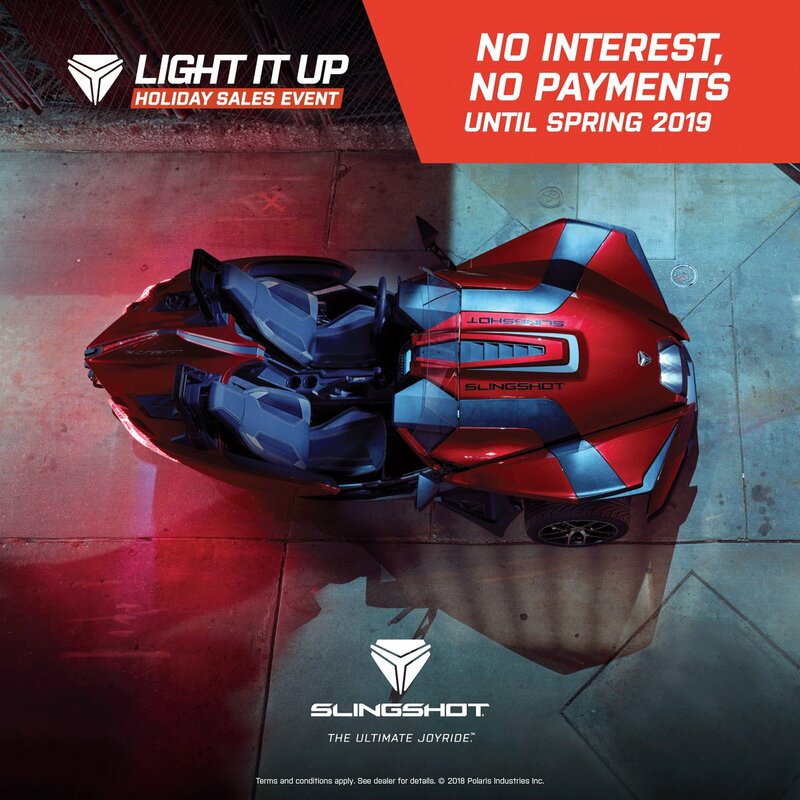 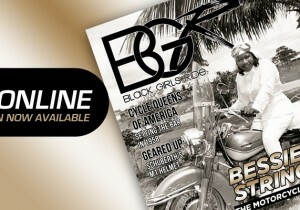 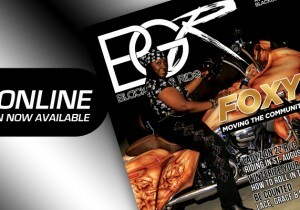 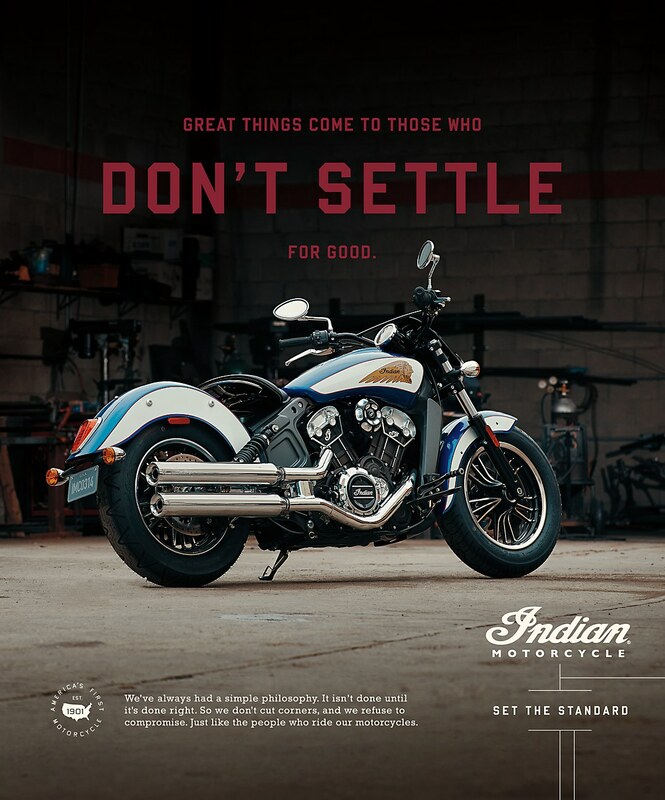 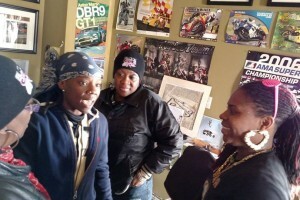 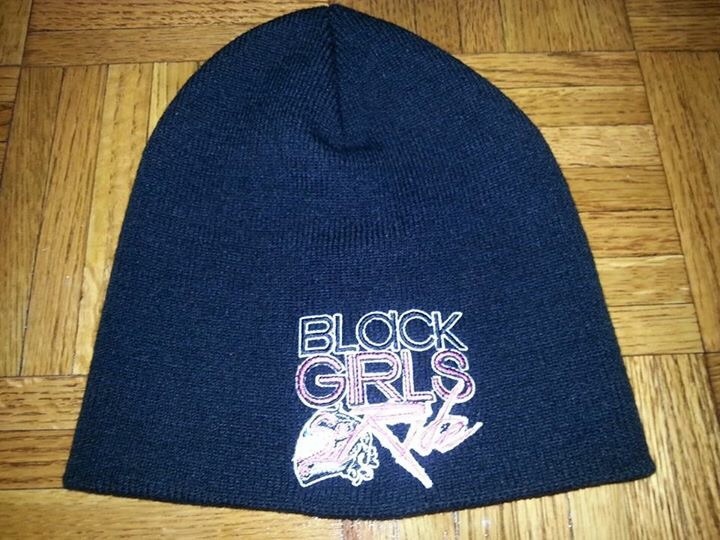 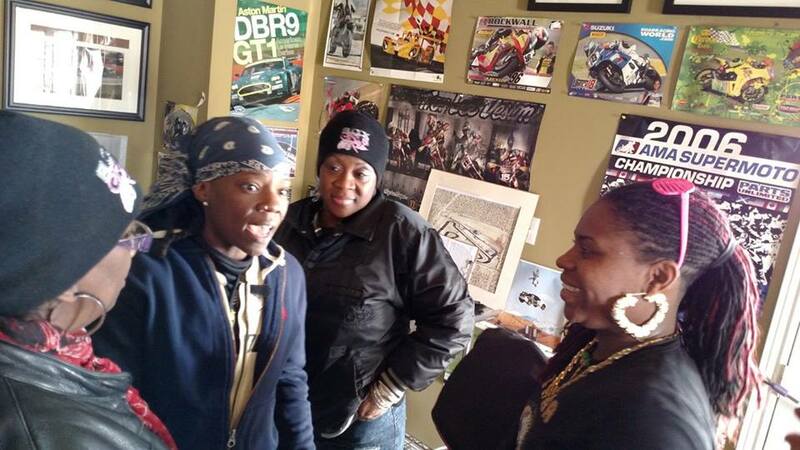 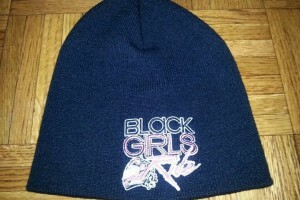 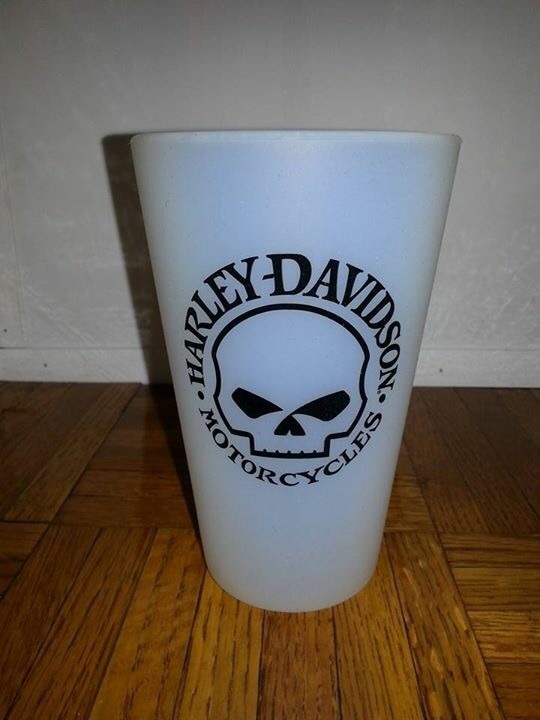 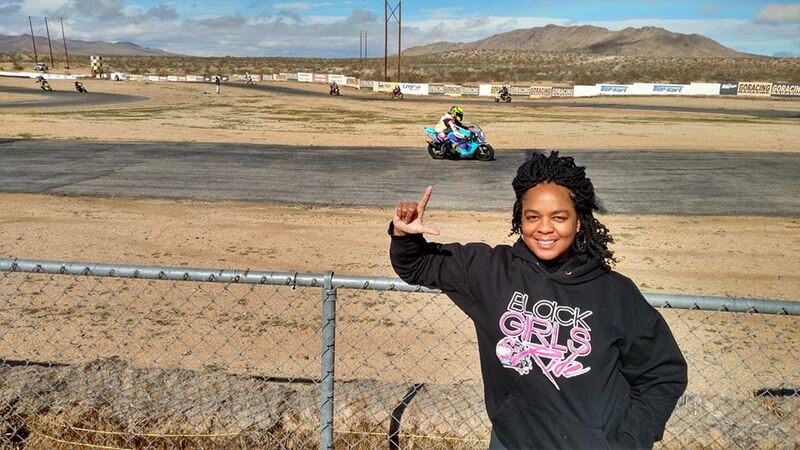 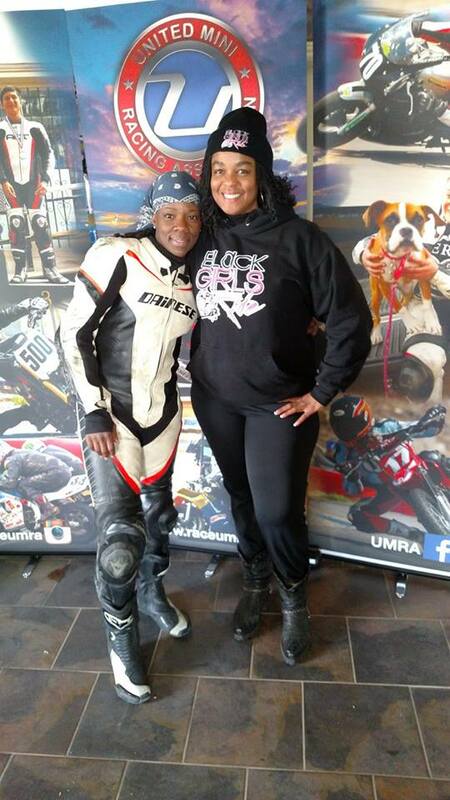 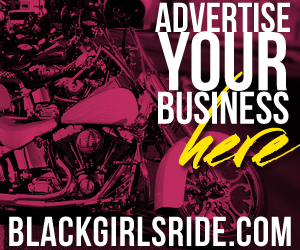 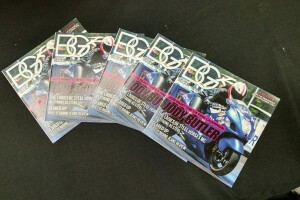 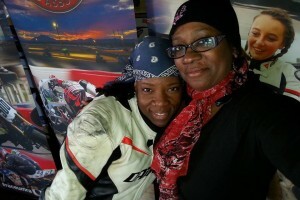 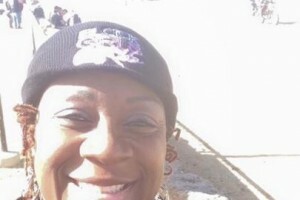 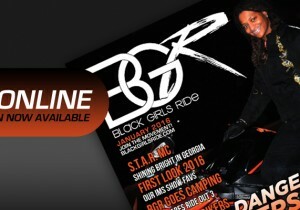 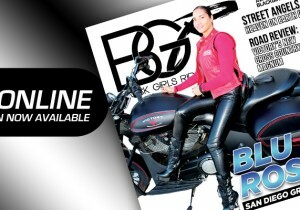 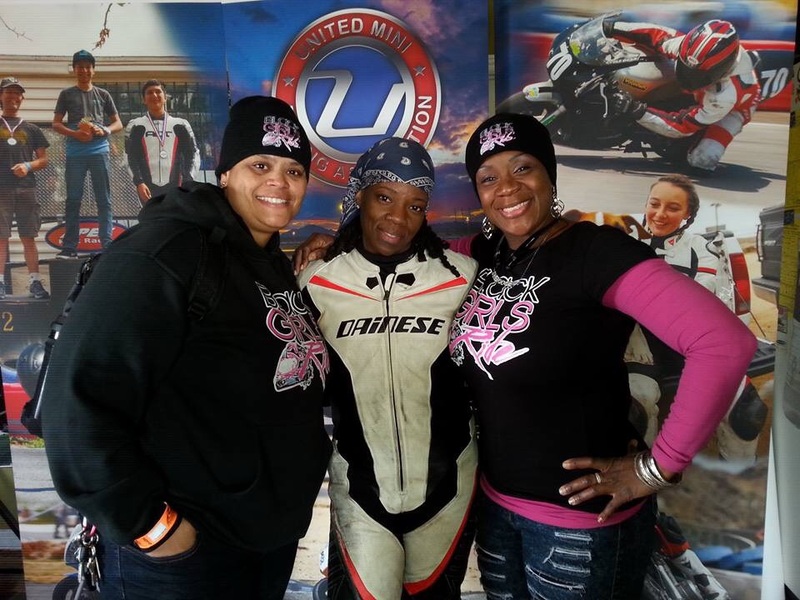 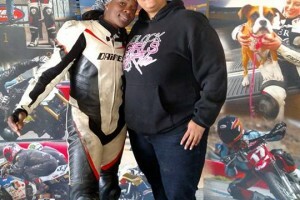 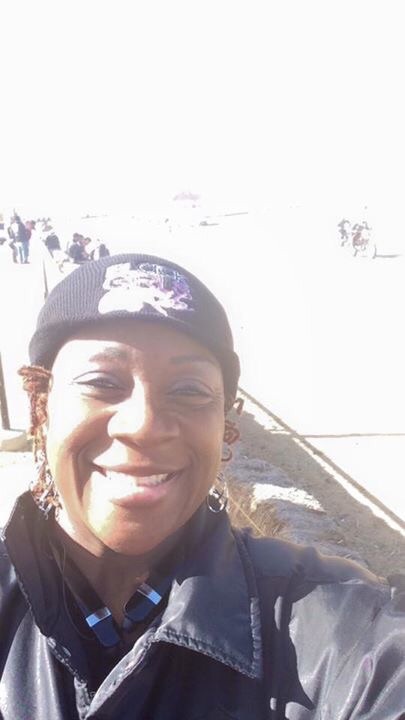 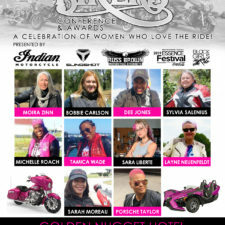 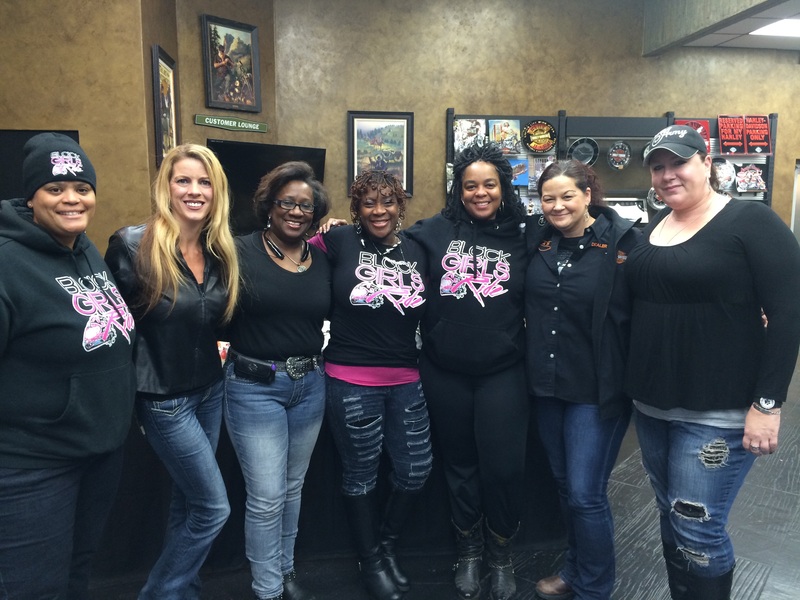 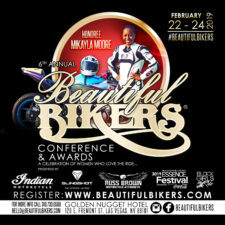 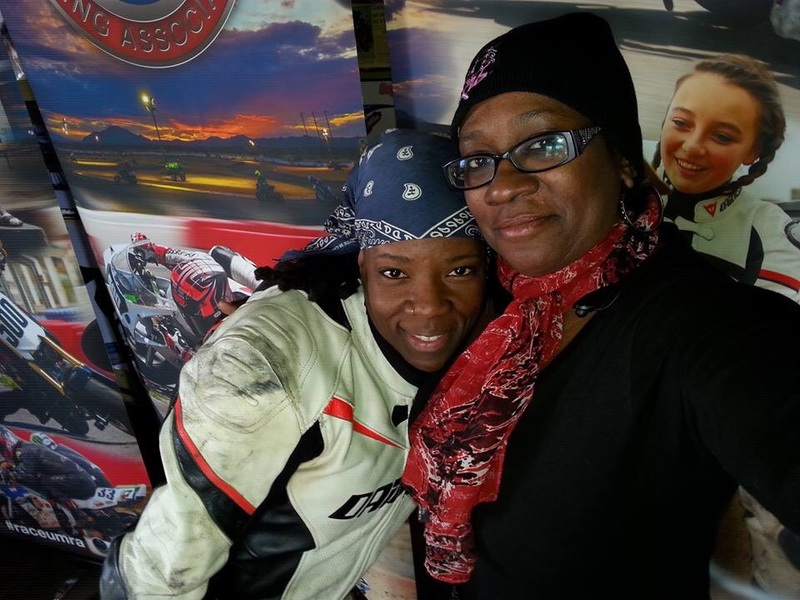 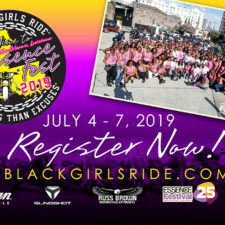 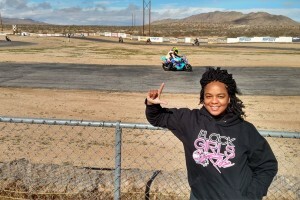 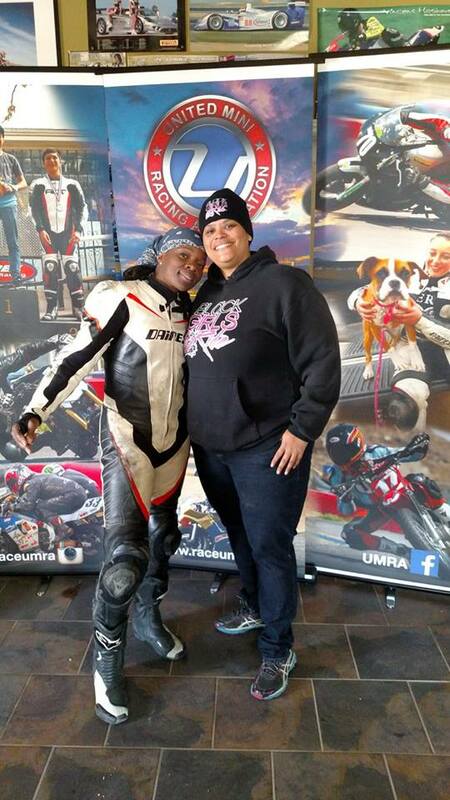 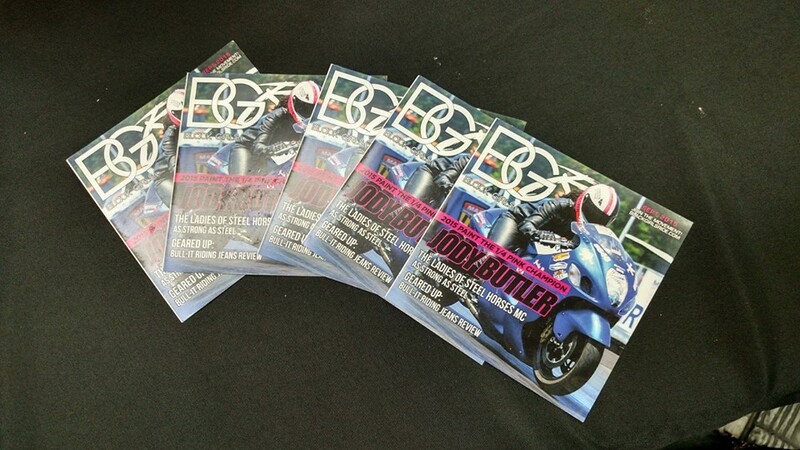 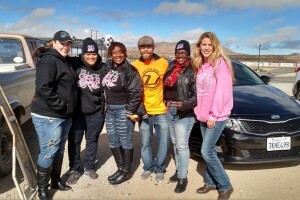 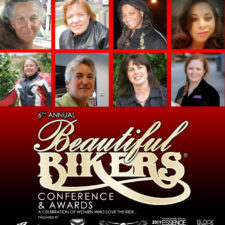 ‹ Black Girls Ride Magazine | Motorcycles, Accessories, Biker Fashion and Events for Women Who Ride! 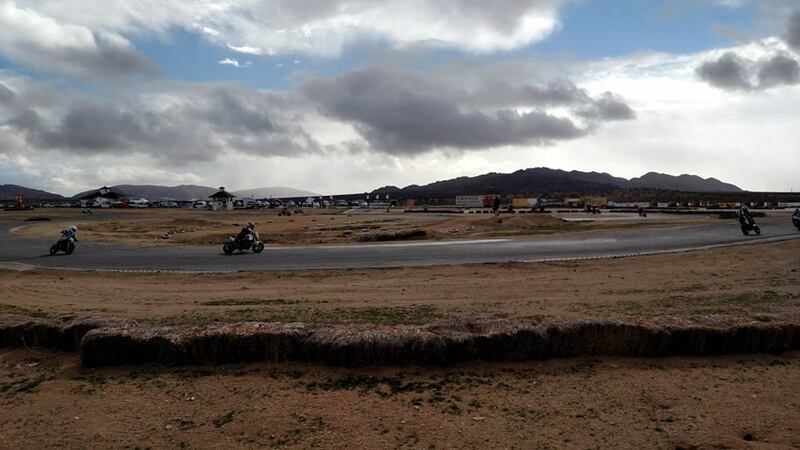 Off To The Races Recap: Rain, Wind, and Good Times! 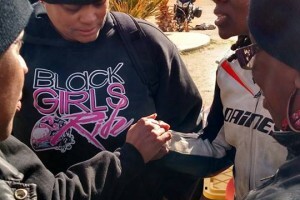 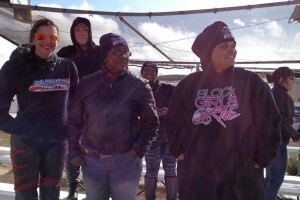 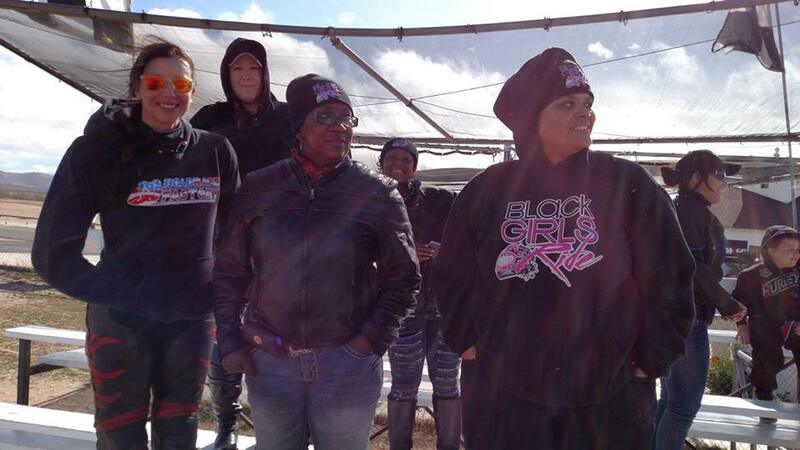 Thanks to our girls who came out to join us on Jan 31 for the first BGR Ride of the year! 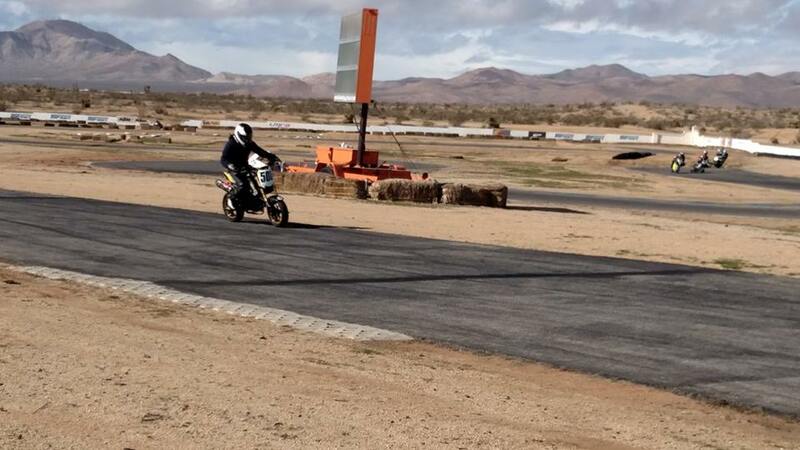 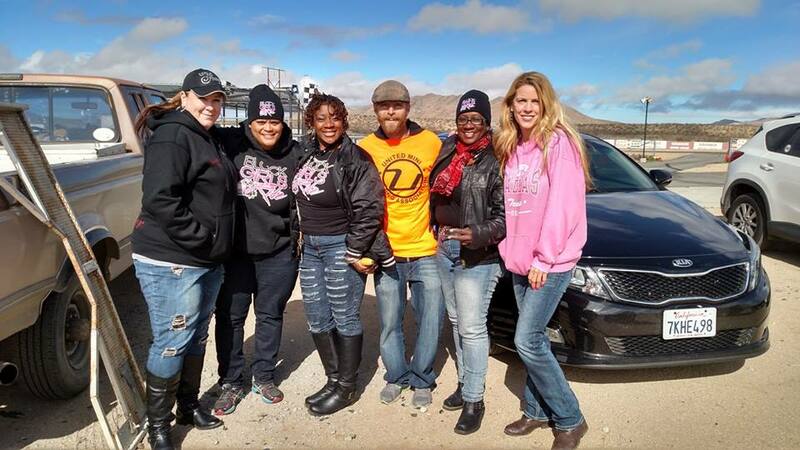 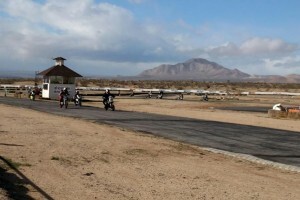 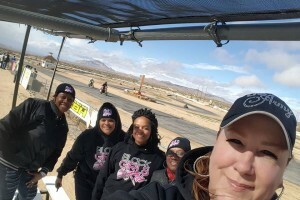 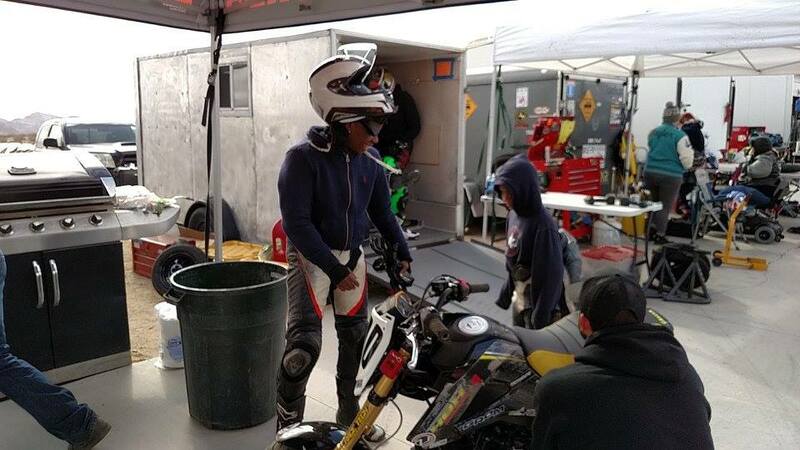 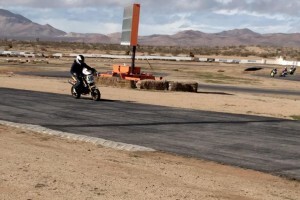 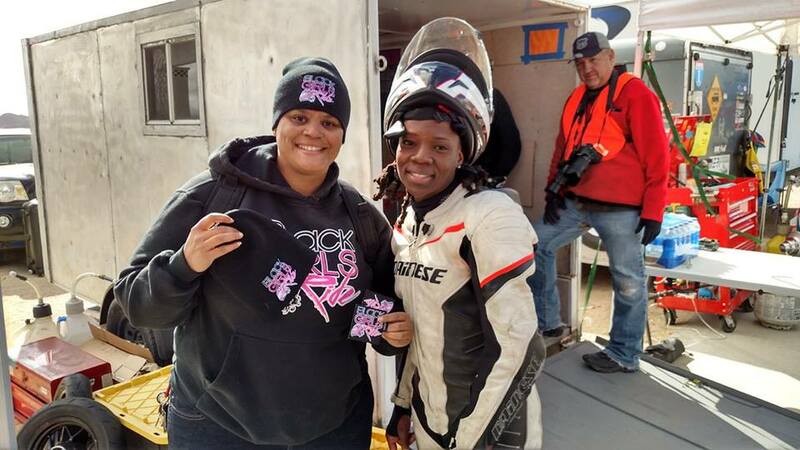 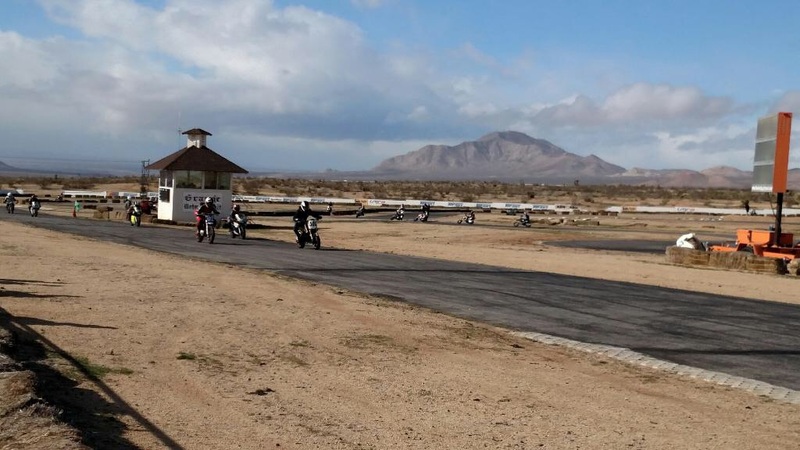 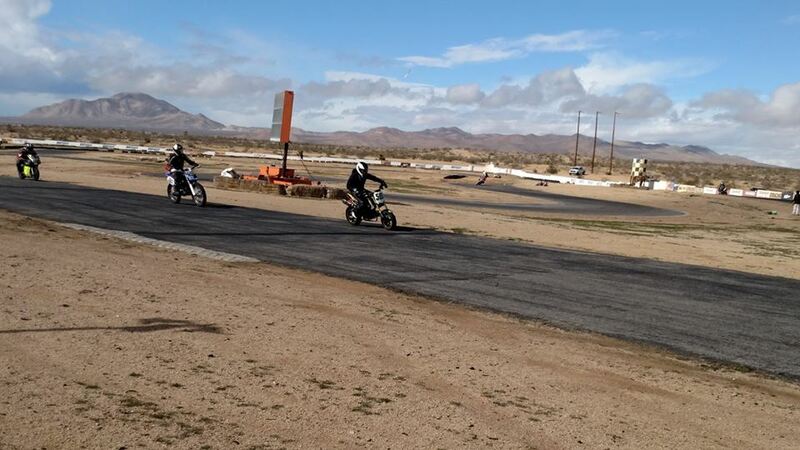 We went Off to the Races in Apple Valley, CA to support our Road Racing Ambassador, SJ Harris of Threader Racing and Team MotoGirl GT, an all female road race and mini GT race team. 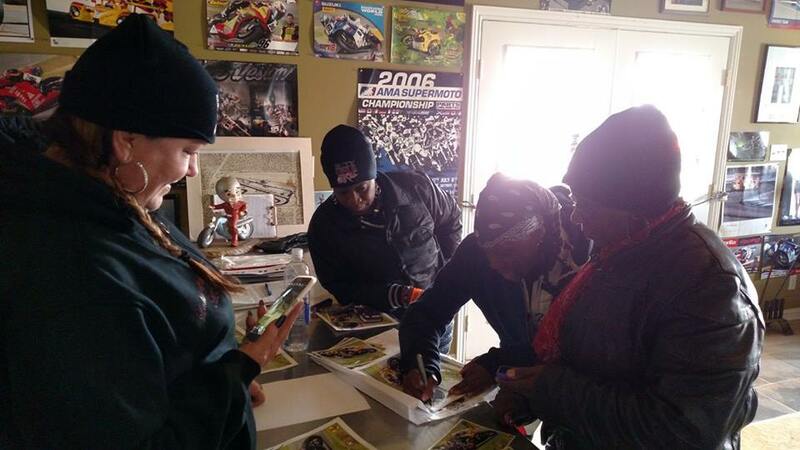 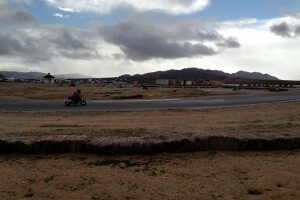 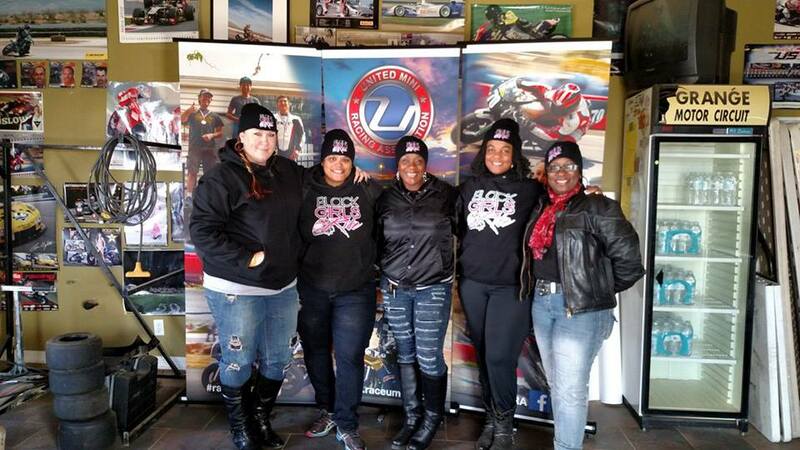 They were here to compete in their first race of the United Mini Racing Association (UMRA). 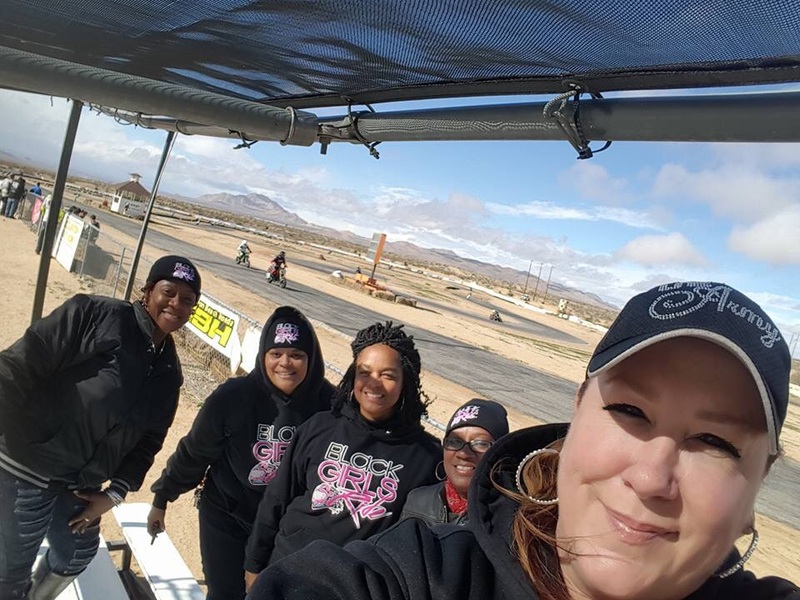 These ladies will gave the guys a run for their money in an endurance race, with a fourth place team finish, out of 33 teams! 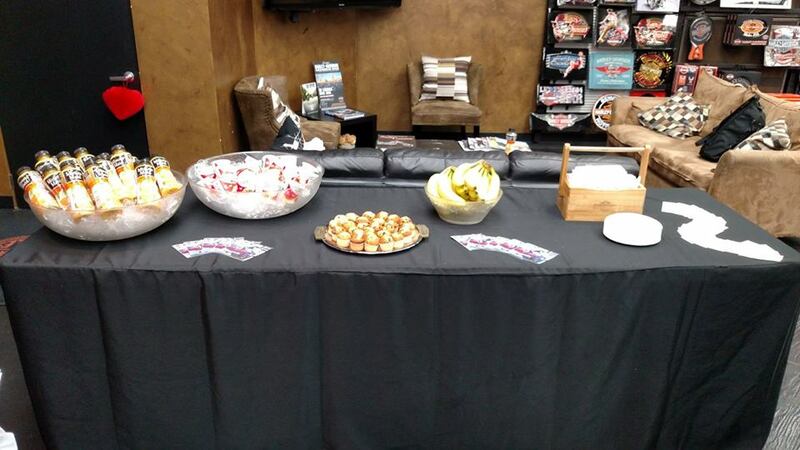 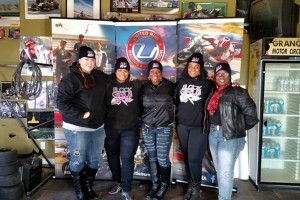 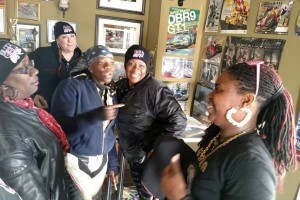 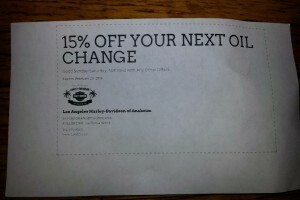 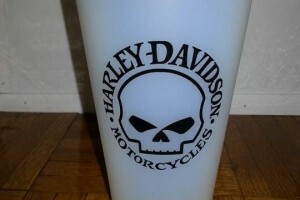 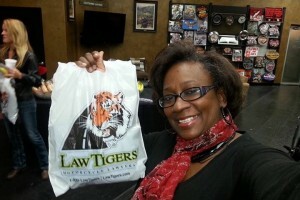 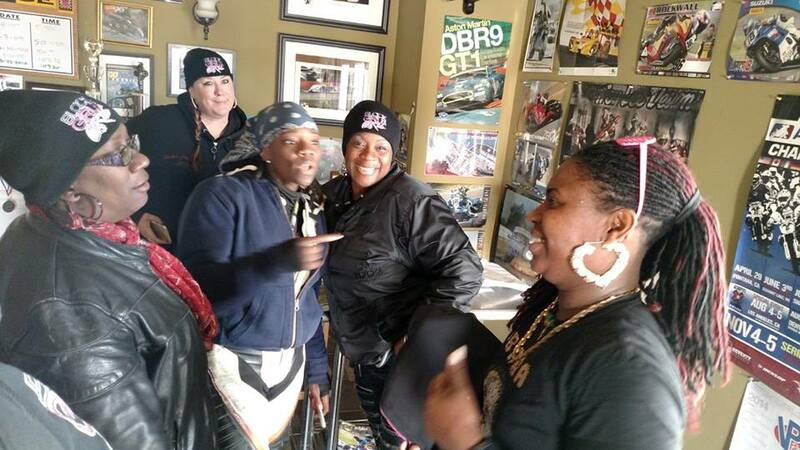 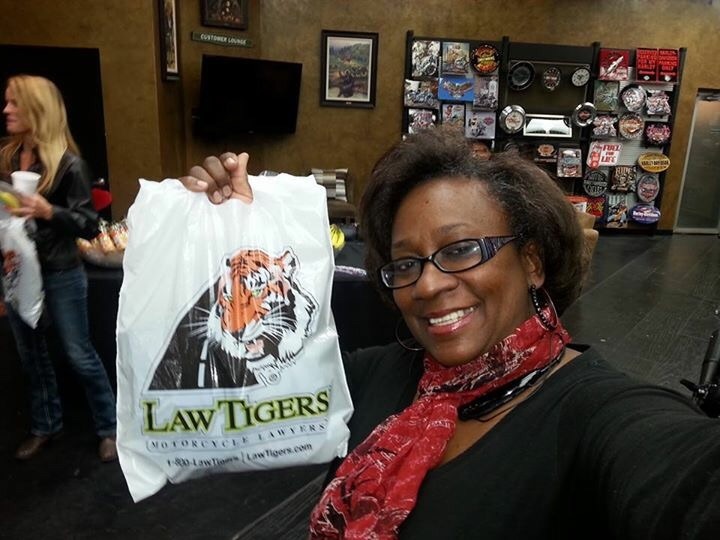 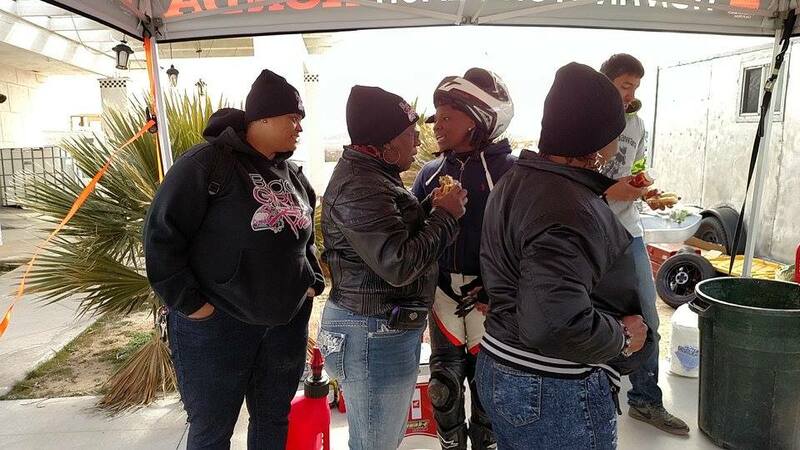 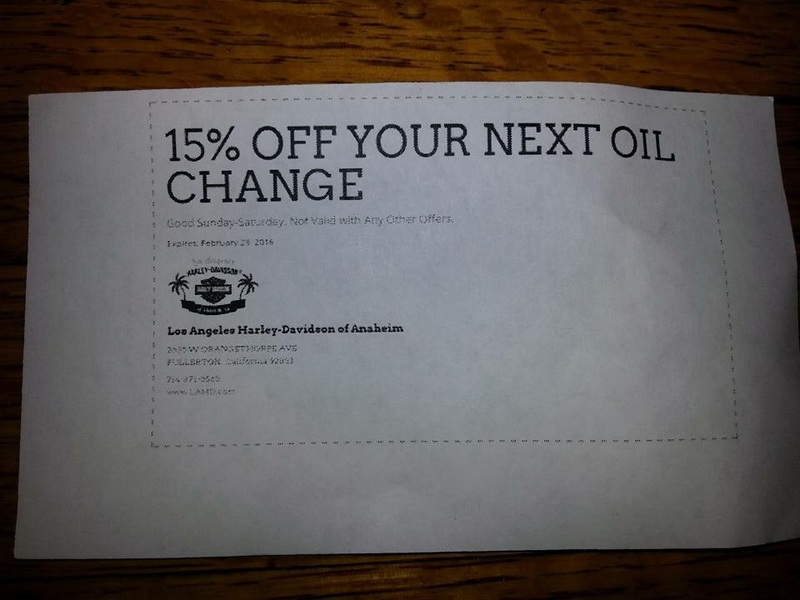 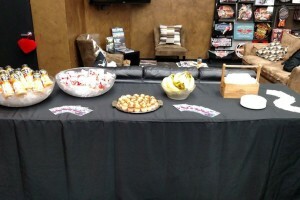 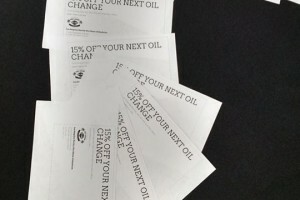 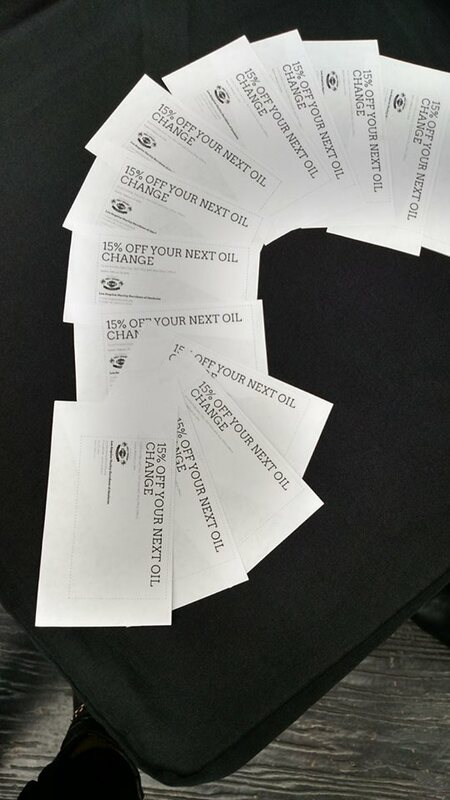 We met at LA Harley of Anaheim for a light continental breakfast and great giveaways, courtesy of Law Tigers, LA Harley of Anaheim and Black Girls Ride Magazine. 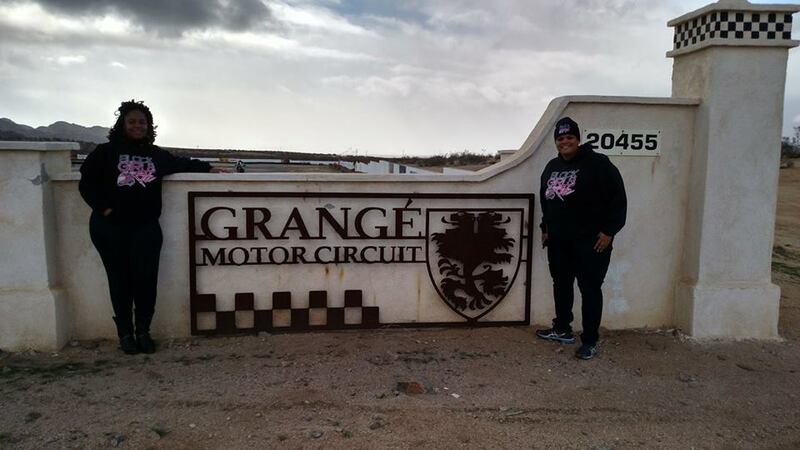 The weather was brutal, so we opted to drive out to Apple Valley instead to show our support. 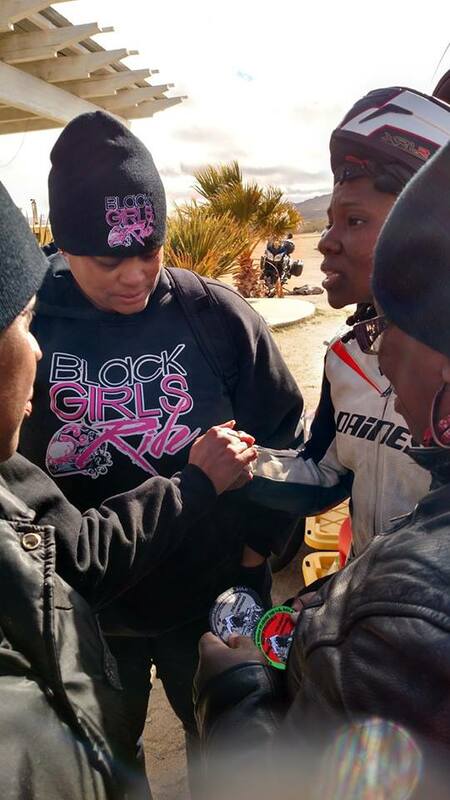 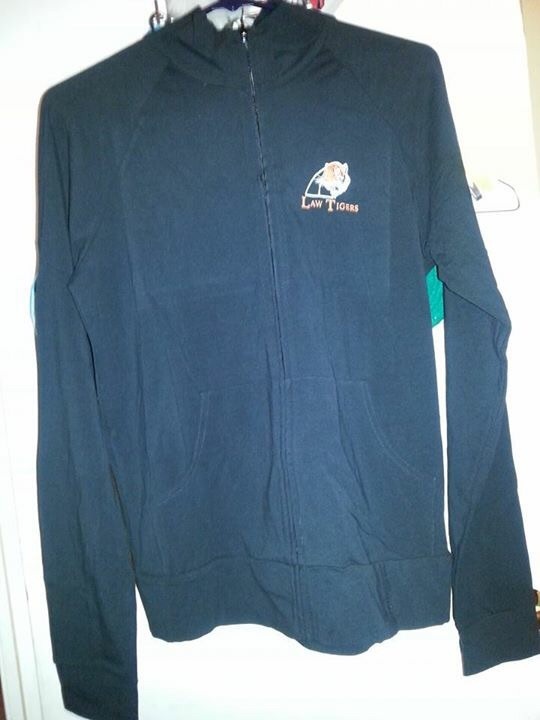 Special thanks to Cali Cat, SeCCRet, Dynamiq, She-Boogie and Kitty for taking the ride. 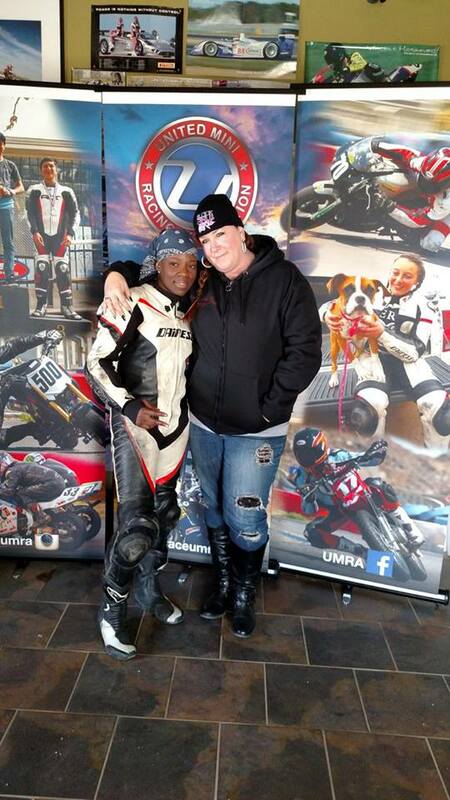 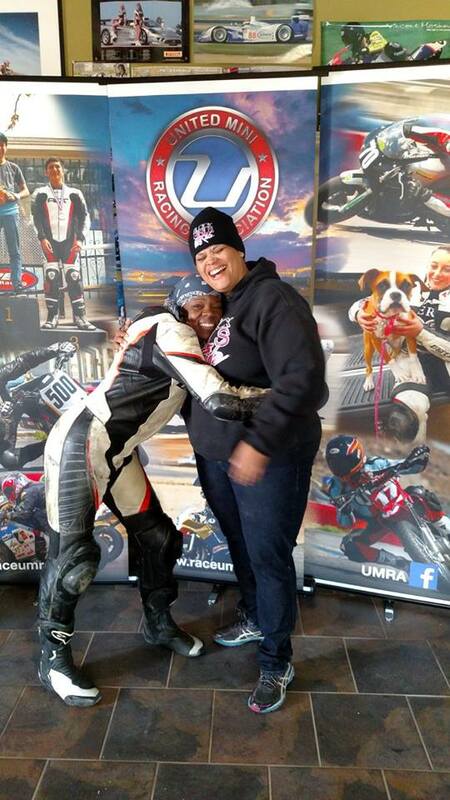 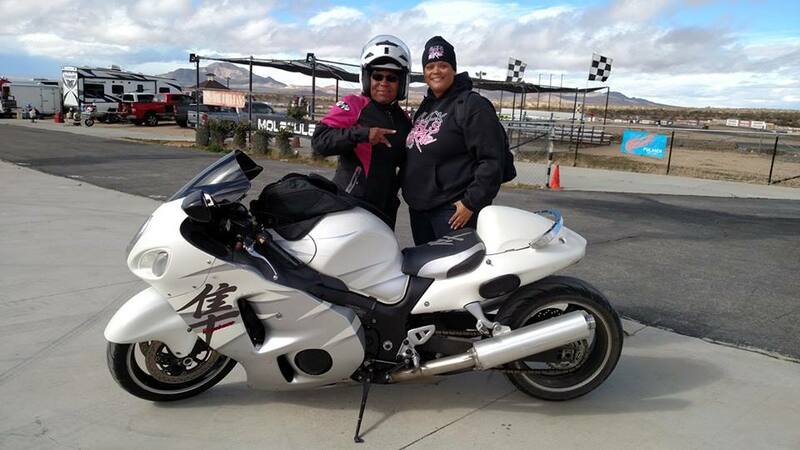 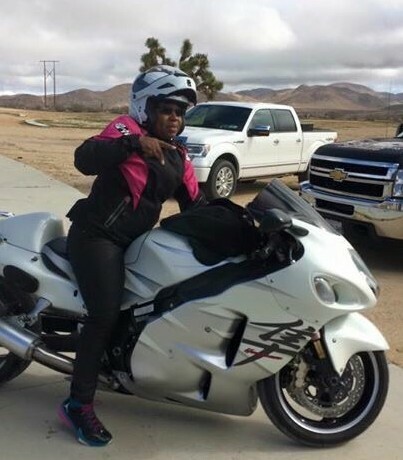 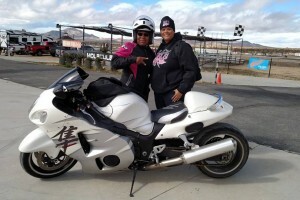 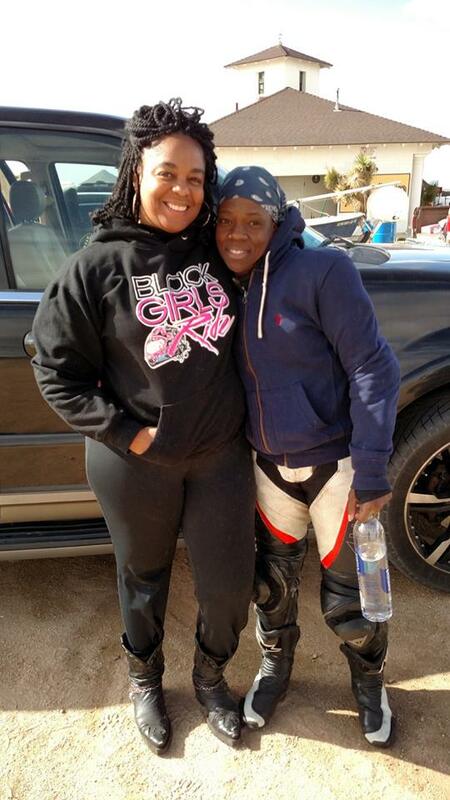 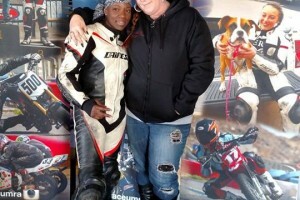 The BGR Rider Award goes to BEE Nice, who road her Suzuki Hayabusa from San Bernadino to Apple Valley for the races! 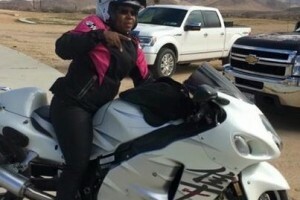 She dealt with zero visibility, and high winds! 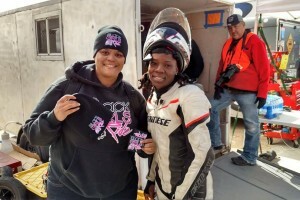 We got to the track just as SJ Harris was entering the race. 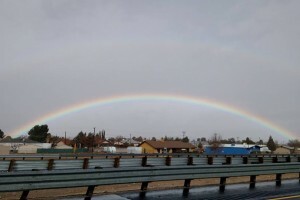 She paused for a quick snap shot and then road out. 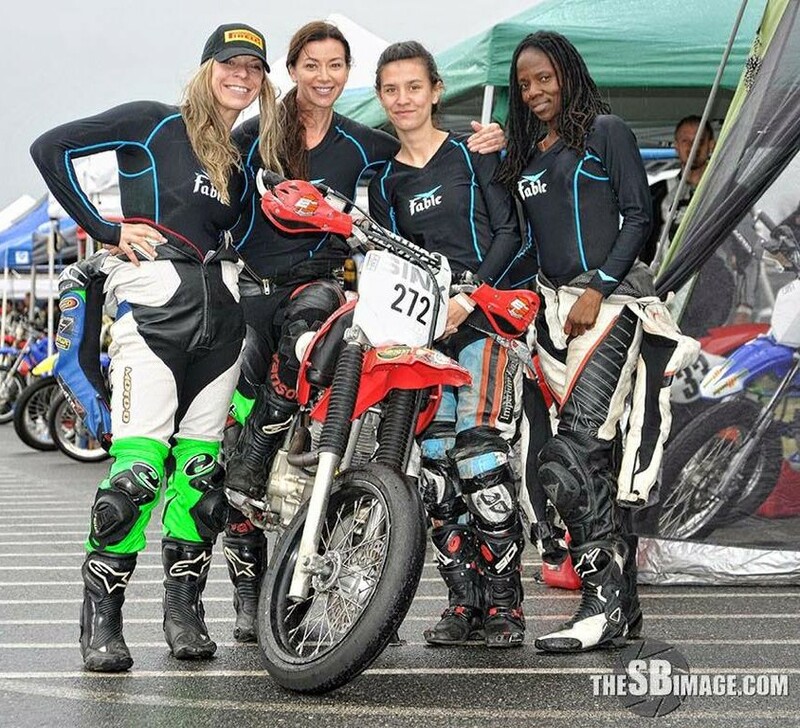 We hung out with Kristen Kasey of the MotoGirl GT team, an awesome professional road racer who placed 2nd overall in the ASRA Superstock National Championship. 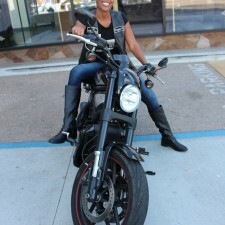 She was a lot of fun and answered all of our questions. 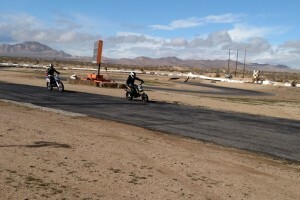 SJ lead the pack for most of her relay, but on her way to the pits, she got bumped by another rider. 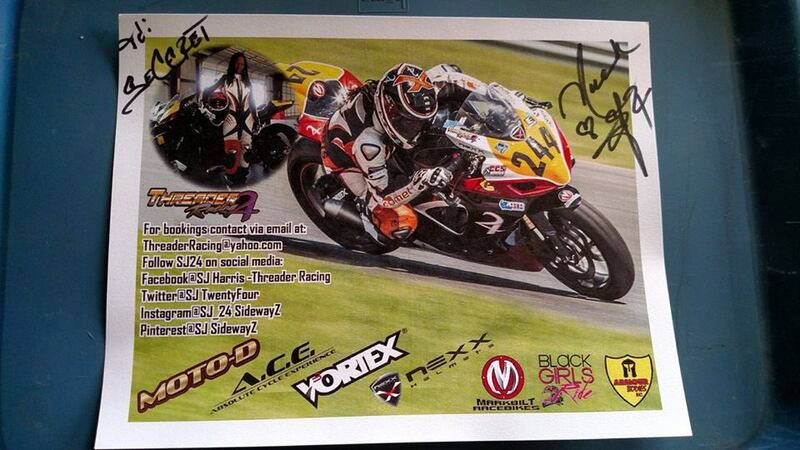 She was ok, and with little damage to the bike, the next Motogirl GT team member got back in the race. 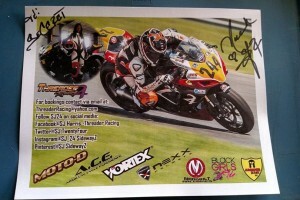 SJ signed autographs and posed for pics with us. 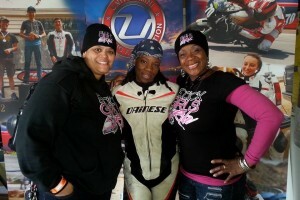 She was super cool and honored to have us there to support her. 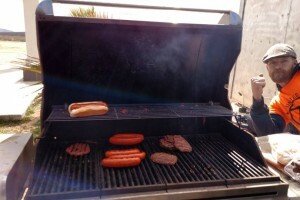 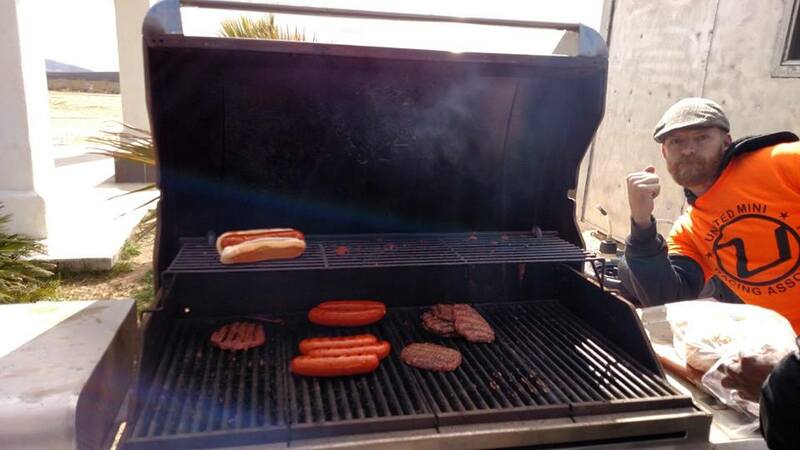 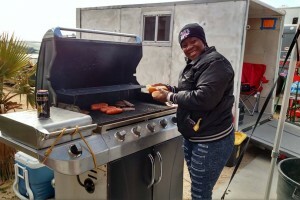 Thanks to Ryan and the United Mini Racing Association team for providing us links and burgers for lunch. 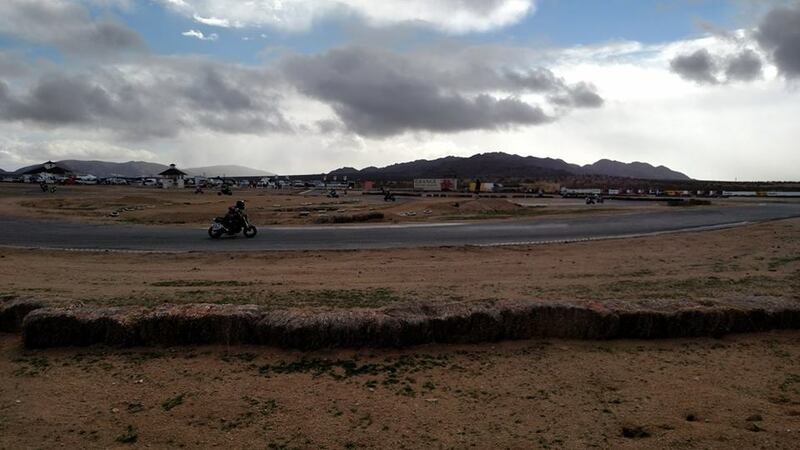 Even through the harsh conditions, we had an awesome time, and will definitely be back again!